Now we get to start sewing! If you have premade drawstrings, I still suggest making the center back hanger loop out of your main fabric. 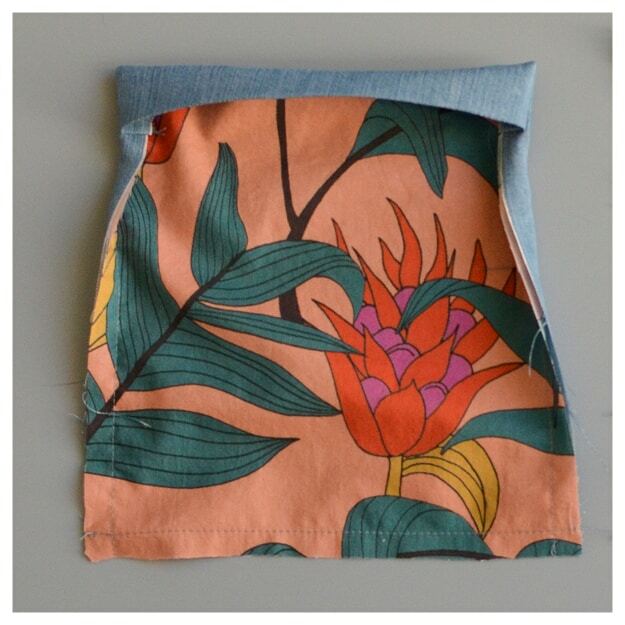 I’ll be showing photos of the drawstrings and center back loop in a contrast fabric. I actually used the main fabric for my sample, but my original photos did not turn out so I had to re-shoot this step. Here we go! 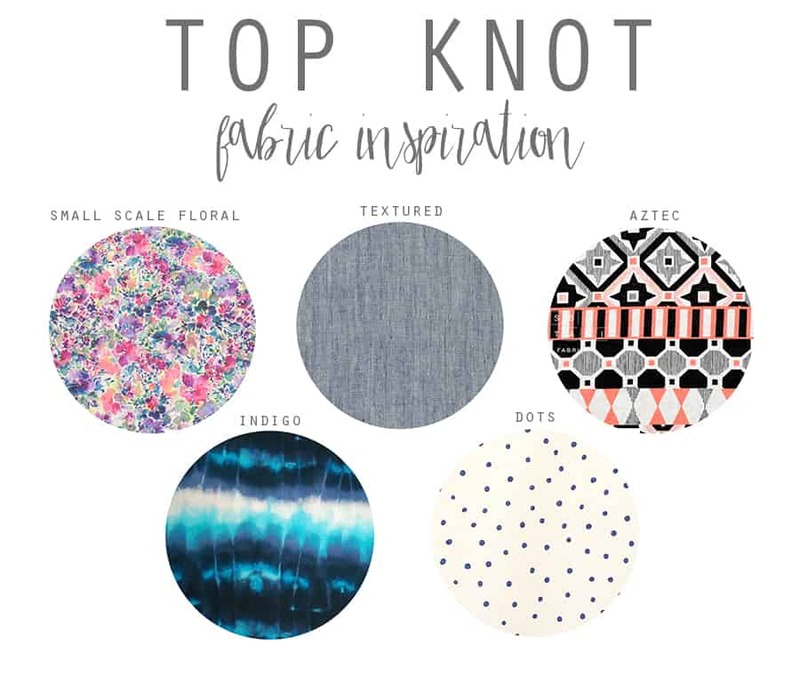 For reference, these are the fabric keys for the samples used in this Sew Along. 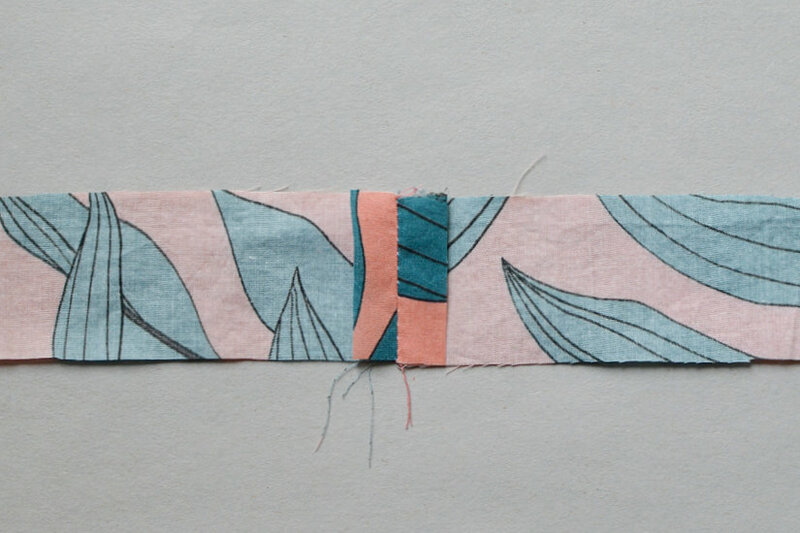 For the long drawstrings only: Sew the short ends of the drawstrings, right sides together. Press open. The following steps apply to the center back hanger loop and the drawstrings. 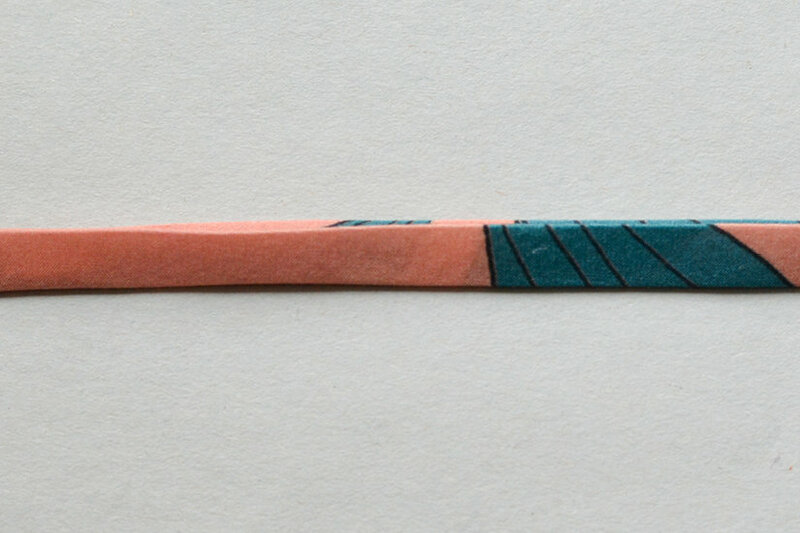 Press the long ends in half, wrong sides together, to make a center crease. Open it up and fold the edges in to the center, wrong sides together. 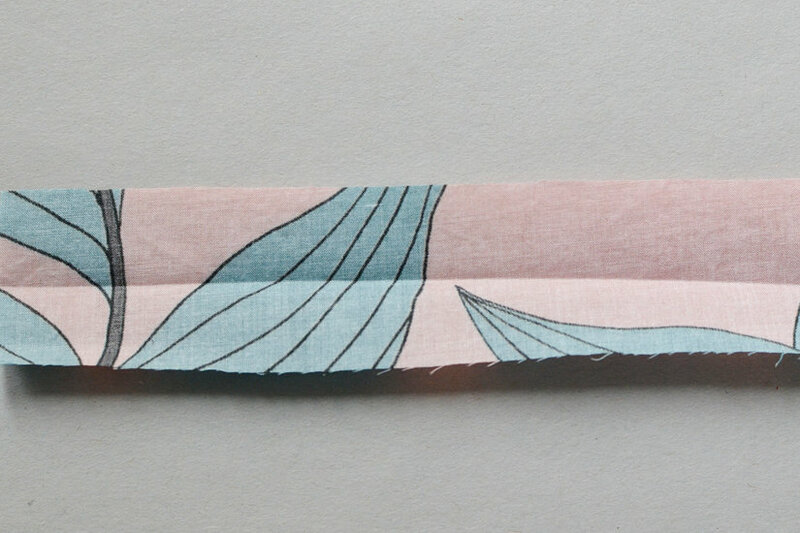 Fold in half and press again. 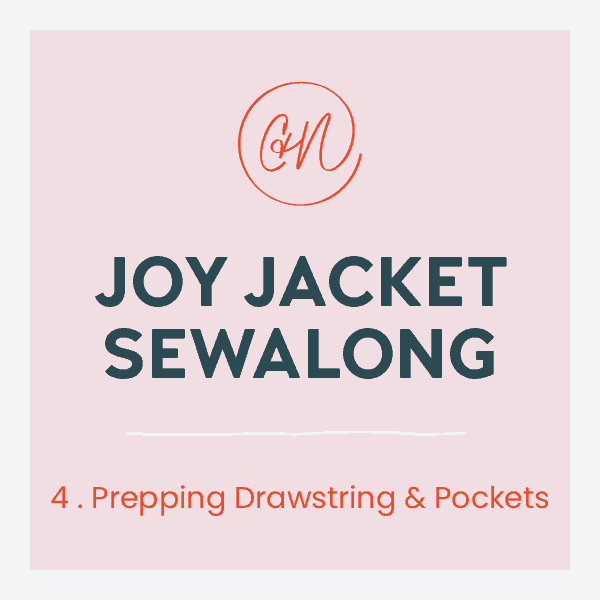 Stitch down the length of the drawstrings or center back hanger loop. Set center back hanger loop and drawstrings aside. Alternatively, you can use a bias tape maker or cut lengths of your pre-made drawstrings. 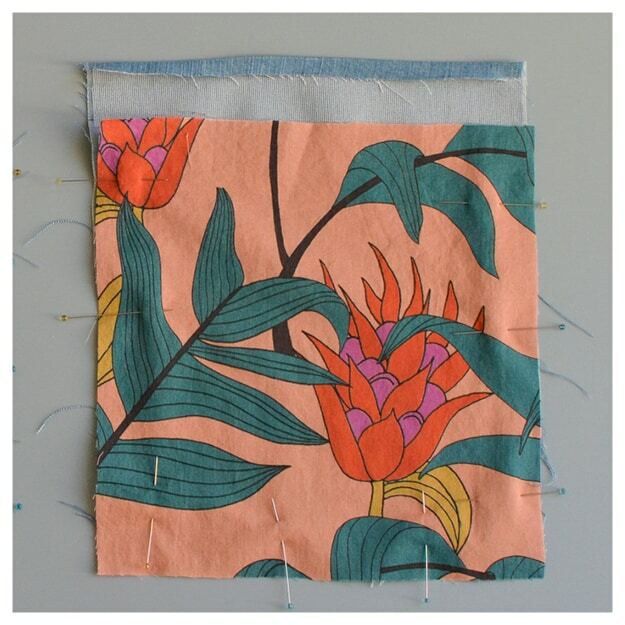 Place the lining and main pockets wrong sides together and pin in place. 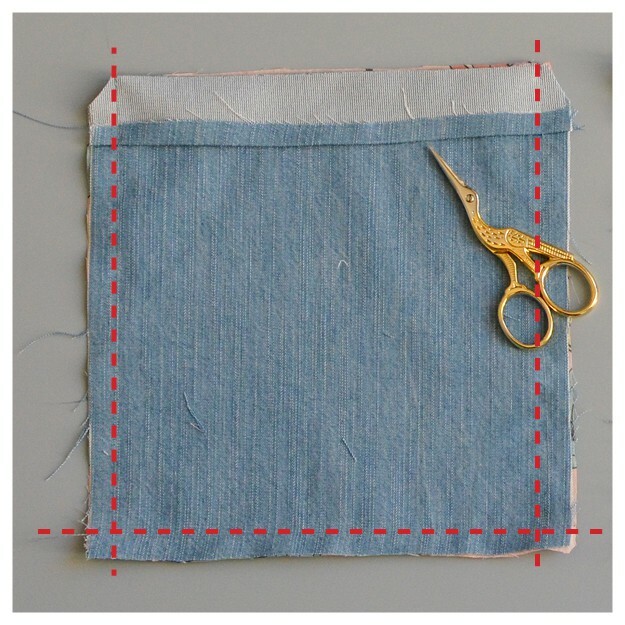 Press the main pocket top edge with a 3/8″ (1 cm) seam allowance, wrong sides together. Flip the pockets over so the main fabric is right side up. Fold back at the fold/notch line (where the fusible interfacing stops) and press. 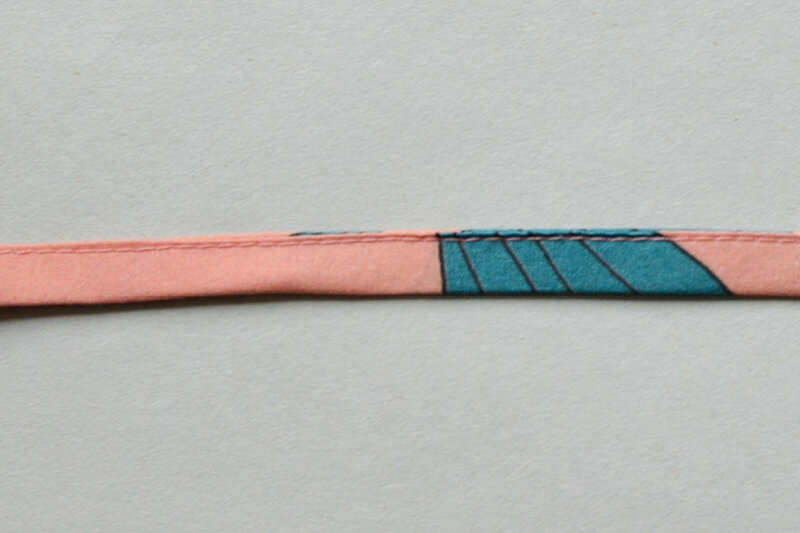 Stitch at 3/8″ (1 cm) at the sides and bottom of the pocket. I like to extend my stitching past the corners and back stitch in the corners. I feel like this gives my corners a sharp point. 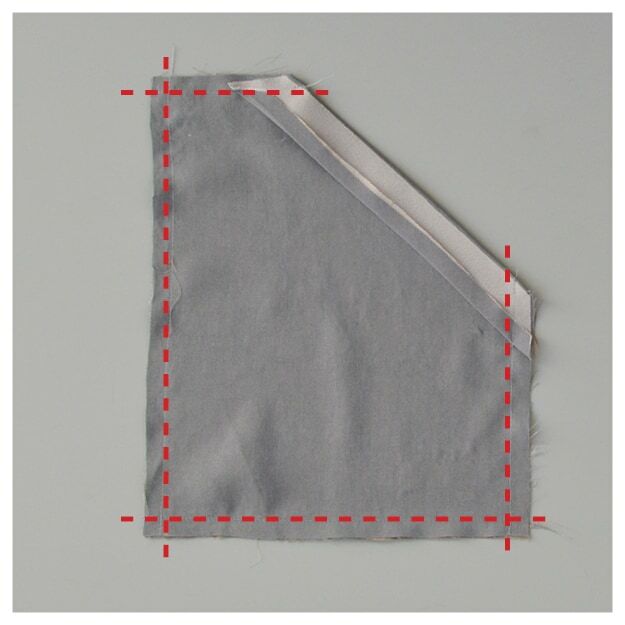 This step will secure the top hem and act as a fold guide. Clip the corners. 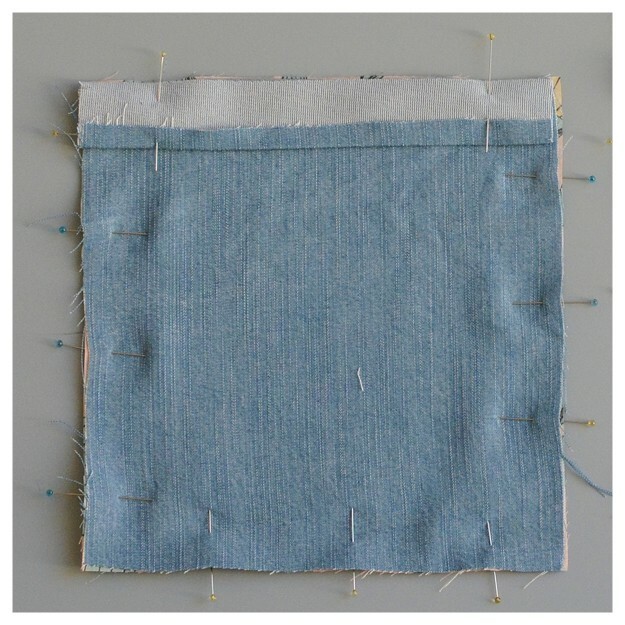 Optional: you can overlock the edges of the pockets to avoid any raw edges inside the pockets. Flip the top hems right side out, using a point turner for the corners. 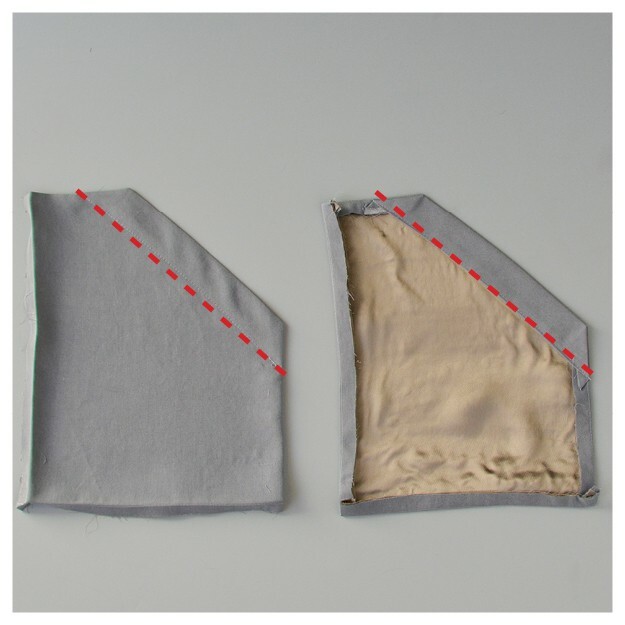 Press the side seam allowances in 3/8″ (1 cm) on the sides and the hem. Topstitch the top hems at 1″ (2.5 cm). Set pockets aside. Sewing the View B pockets is the same process as View A; only the shape is different. 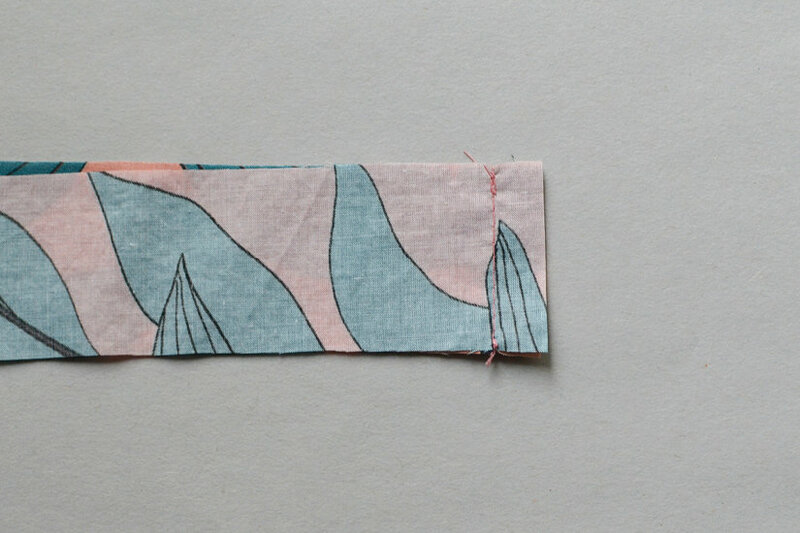 I ran out of the beautifully printed lawn so I used the bemberg lining to line the pockets for this sample. 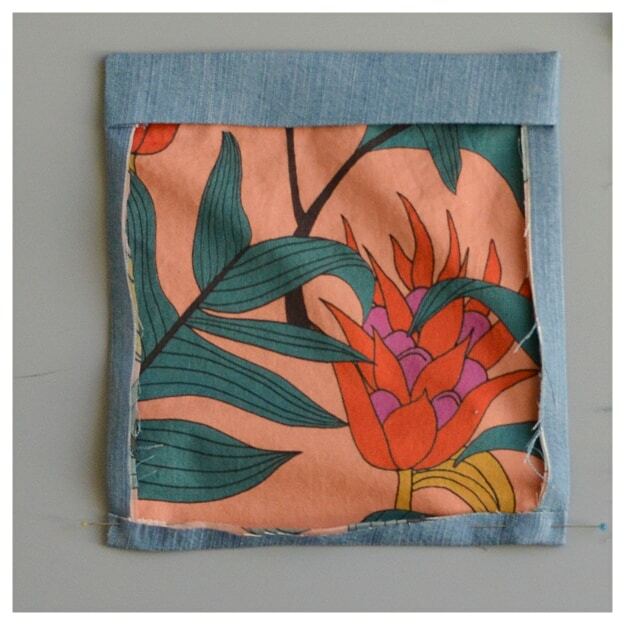 Stitch at 3/8″ (1 cm) at the sides, bottom and top of the pocket. 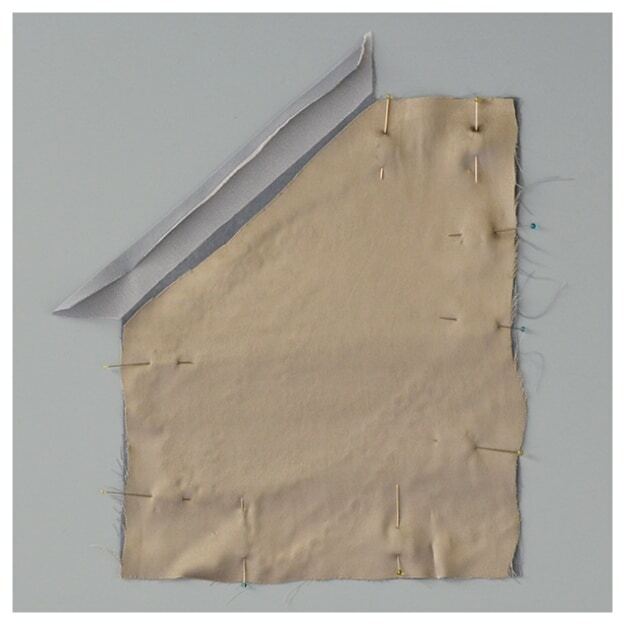 I like to extend my stitching past the corners and back stitch. I feel like this gives my corners a sharp point. 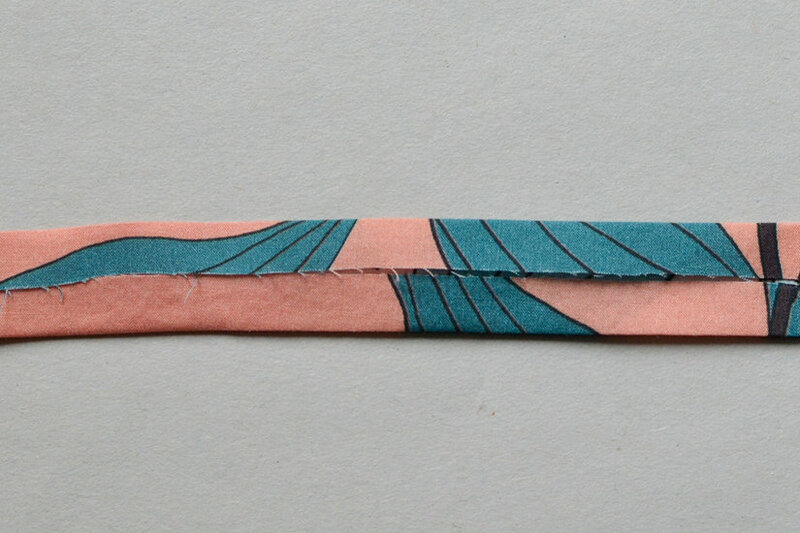 This will secure the top hem and act as a fold guide. Clip the corners. 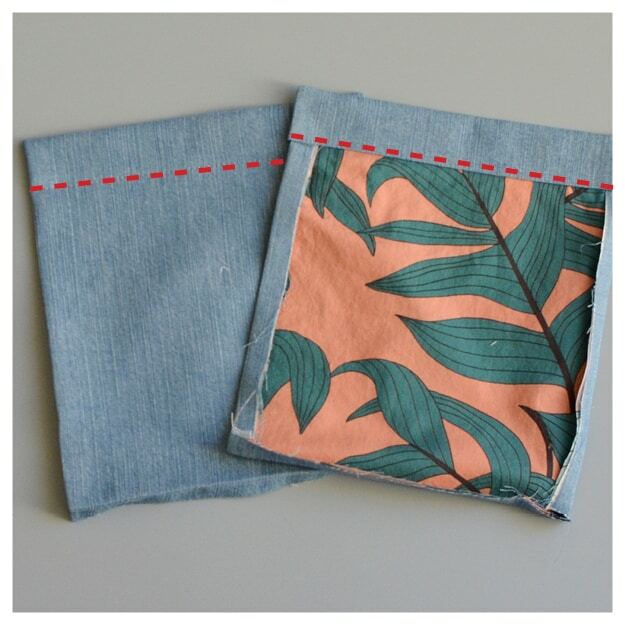 Optional: you can overlock the edges of the pockets to avoid any raw edges inside the pockets. Flip the top hems right side out, using a point turner for the corners. 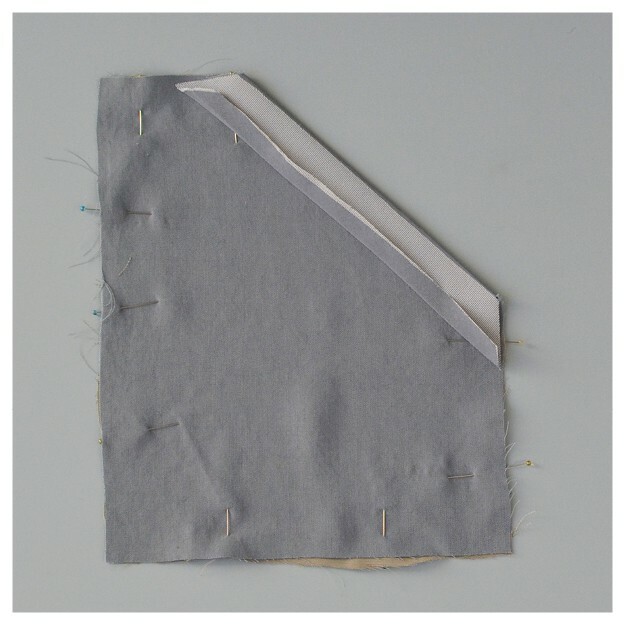 Press the side seam allowances in 3/8″ (1 cm) on the sides and the hem. Topstitch the top hems at 1″ (2.5 cm). Set pockets aside. The next step is to assemble the outer main fabric and your Joy Jacket will start coming together! Chalk and Notch turns 2 + Giveaway!